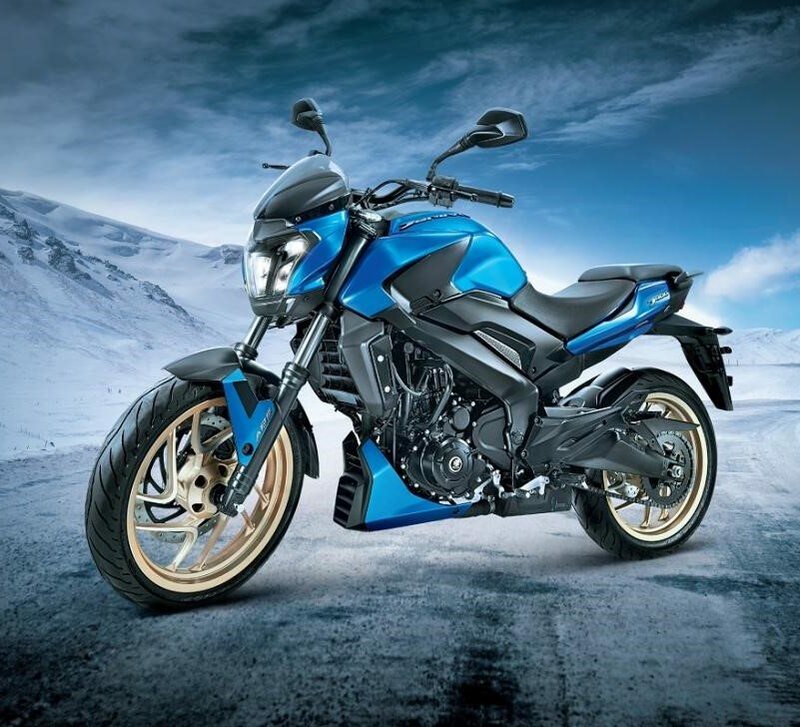 Bajaj Dominar posted the lowest ever sales number in November 2018 with just 170 units. The flagship Bajaj motorcycle earlier scored a much better number, with November 2017 showing 83% decrease from 1004 units to just 170. The number is down for almost every product in the 150cc+ segment. The worst hit products include Royal Enfield Classic 350, TVS Apache RR 310 and KTM Duke series. All of them belong to the INR 1.50 lakh and above segment, leading to a big drop in revenue for brands like Royal Enfield and KTM. However, the number for Dominar and Apache is already too small to make a big difference. 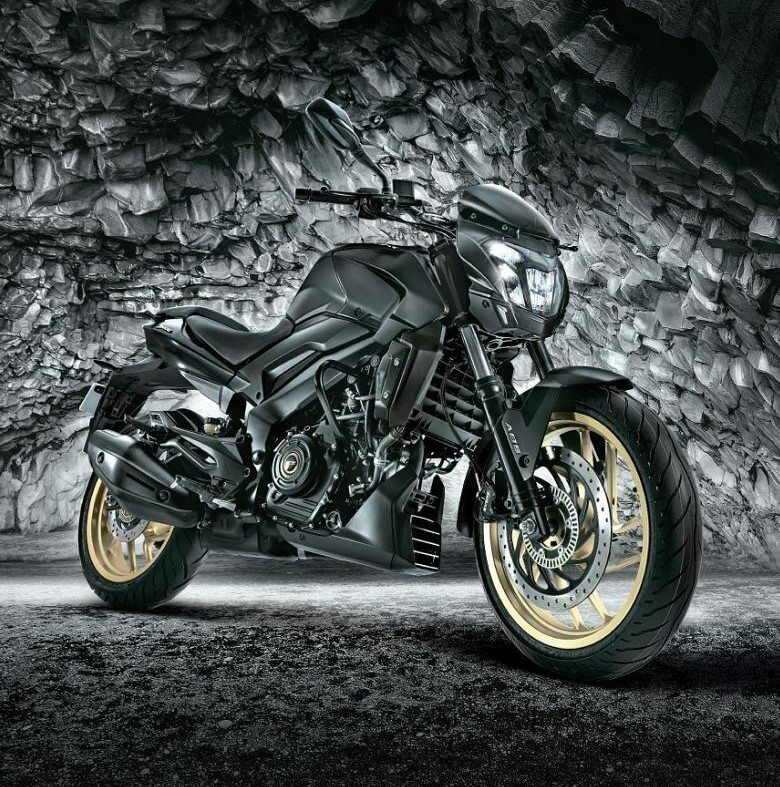 Bajaj Dominar is also expected to arrive in the new avatar, getting USD front forks and other features like updated exhaust and ECU. 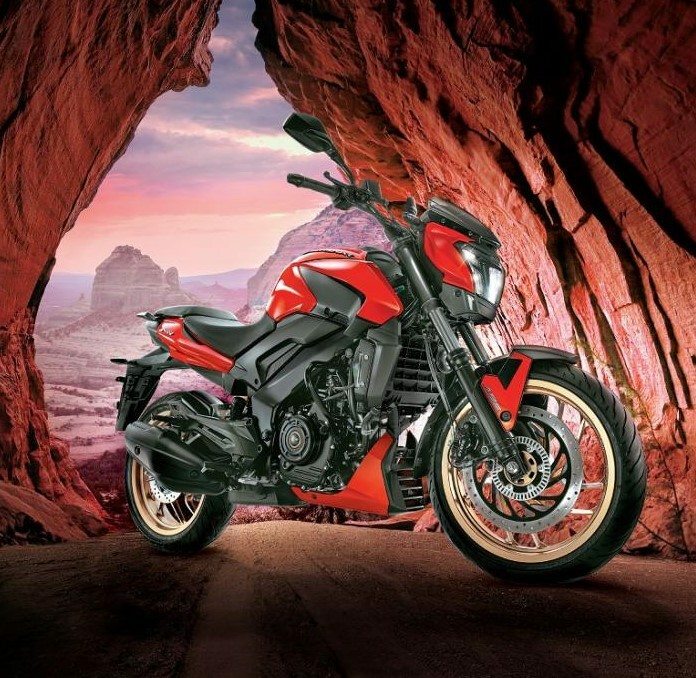 The motorcycle will retain the frame and engine combination as it has proven the worth on Siberian Odyssey and many other tough routes. 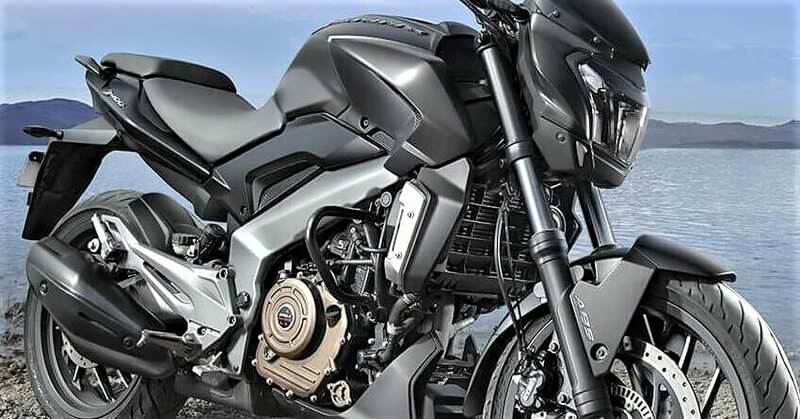 Bajaj Dominar 400 is powered by a 373.2cc, single cylinder engine producing 35 PS and 35 Nm of torque. It comes mated to a 6-speed gearbox with a slipper clutch as standard. 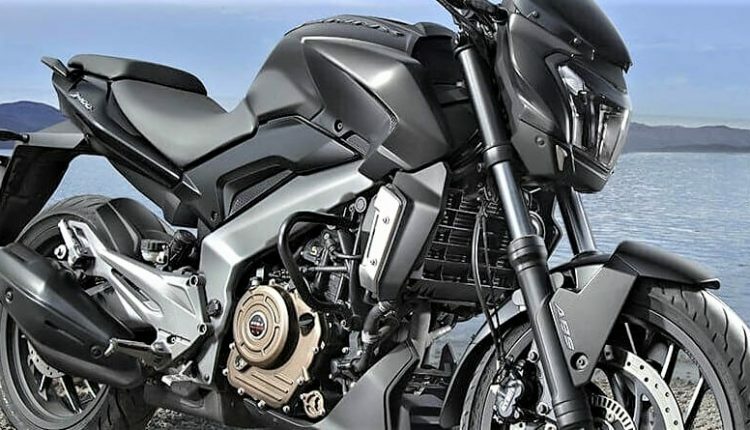 The 2019 variant of Dominar 400 is also expected to support ride-by-wire for further throttle refinement.